Tokens. A blog by Artist David Wills. : Glossy. Look. 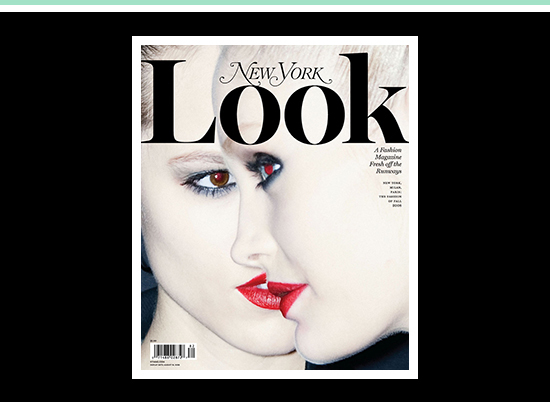 I love this cover, the second Look from New York Magazine. Red eyes never looked so good.